Nick Davies from Narec Distributed Energy will be speaking at Solar Energy UK on the 10th of October, giving a seminar on the integration of photovoltaic and solar thermal systems with other technologies. Based on experience and independent testing results, Nick will give an overview of the advantages and disadvantages of current “add-on” technologies on the market for these systems. 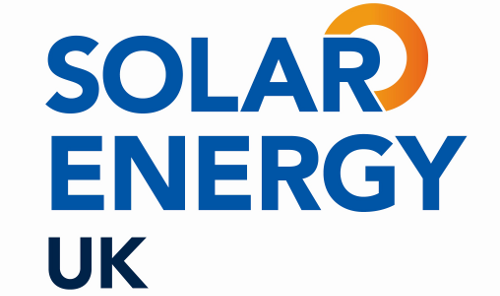 Solar Energy UK exhibition (formerly Solar Power UK) is the essential solar networking platform in the UK. By bringing together the entire industry associated with PV, solar businesses have the opportunity to make the changes necessary to drive the industry forward and ensure its sustainability for the future. In 2012, over 4700 visitors and 181 exhibitors from across the globe attended Solar Power UK making it the largest solar dedicated event in the UK. Now in its fourth year, Solar Energy UK 2013 is the latest in a series of events brought to the UK’s industry by Solar Media Ltd. The event will expand to include a Distributed Energy Zone to reflect all sectors committed to the local generation, storage, use and transmission of energy. Energy storage products are included among these solutions making this event. Nick will be speaking in the Technology Theater area of Solar Energy UK on Thursday the 10th of October from 10.45am to 12.15pm, his seminar is titled “Innovative technologies – can they improve solar performance in housing stock?”. Other organisations giving seminars in the Technology Theatre over the three days include the Department of Energy and Climate Change, Solar Trade Association and the MCS PV Working Group.